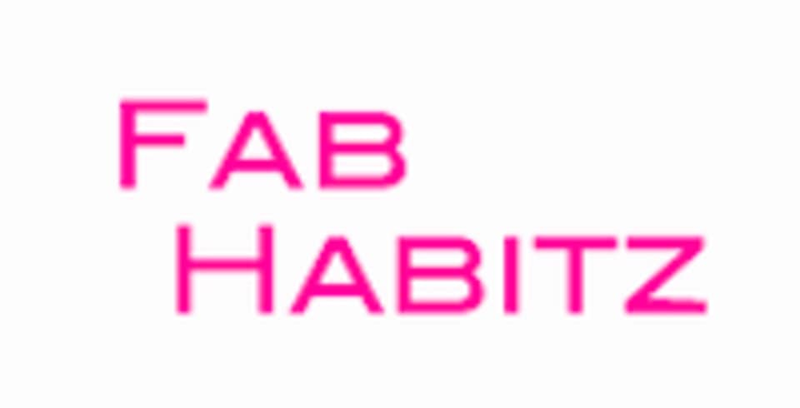 Start taking classes at Fab Habitz and other studios! Bring heels, water and a friend! Friends who sweat together stay together! Wear something that you can move in, but most importantly...something you feel fabulous in!